Why opted for 3G Router? Was looking for a reasonable Data plan which was based on pay/usage scheme (Net won't be used frequently or at all). 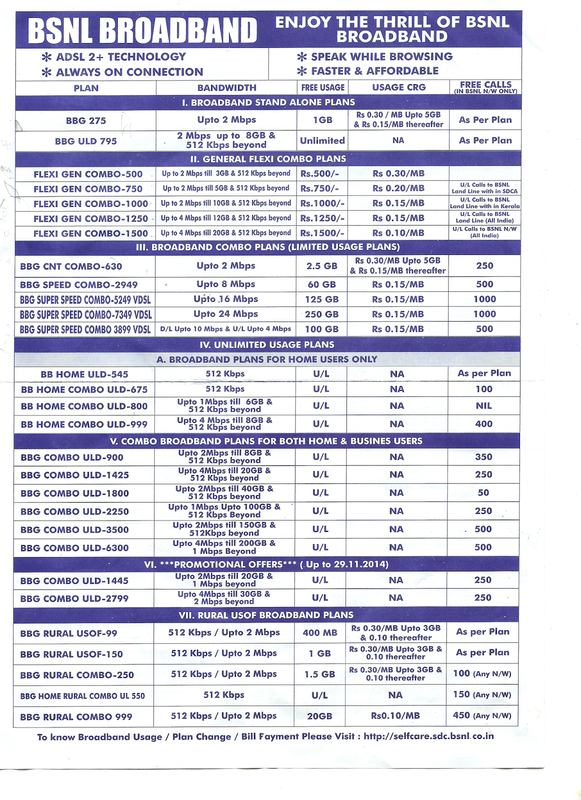 There was no wired broadband plan available under such scheme. The only scheme available was provided by Airtel charging 4p/10k which wasn't reasonable. 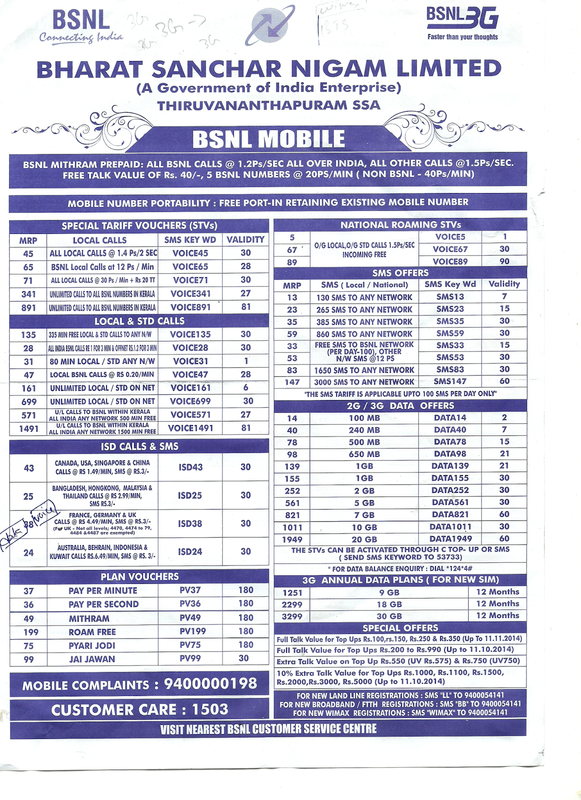 BSNL was providing at 2p/10k but there was no pay/usage plan. 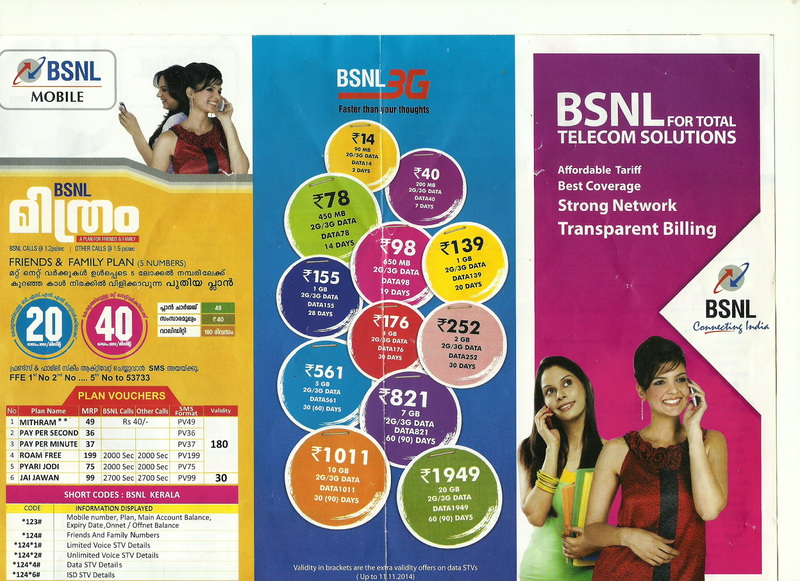 The 3G data plan by BSNL offered an annual plan for 1251INR - 9GB for 12 months. various 3G router were available. The easy step installation did not work for me. Initially tried out with Airtel SIM, followed the very simple instruction, could not establish data connection. Had to log into the router interface and run the network setup wizard. The Airtel provided a 2G data connection. 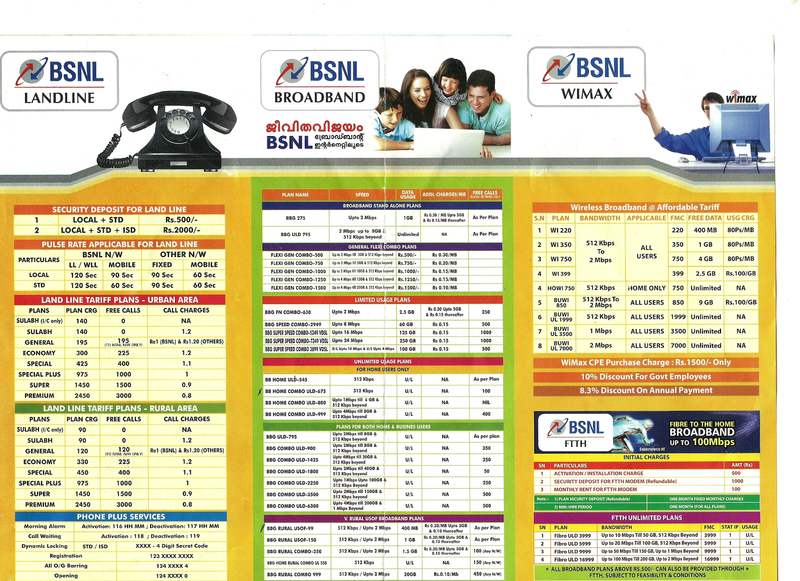 The initial webpage accessed displayed the 2G data scheme provided by Airtel.